# List 10 things that you love. # List 10 things that you hate. # Nominate fellow bloggers to take the challenge. To help others if it falls in my domain. To spend time with friends and make the environment enjoyable. To do the work with commitment and dedication. Writing poems, quotes and articles. To fulfil my need , not my greed. People who speak something else and do something else. Giving fake smile and doing something else from back. I am an optimistic person so I hate negative comments and giving up attitude. Giving suggestions without being asked for the same. 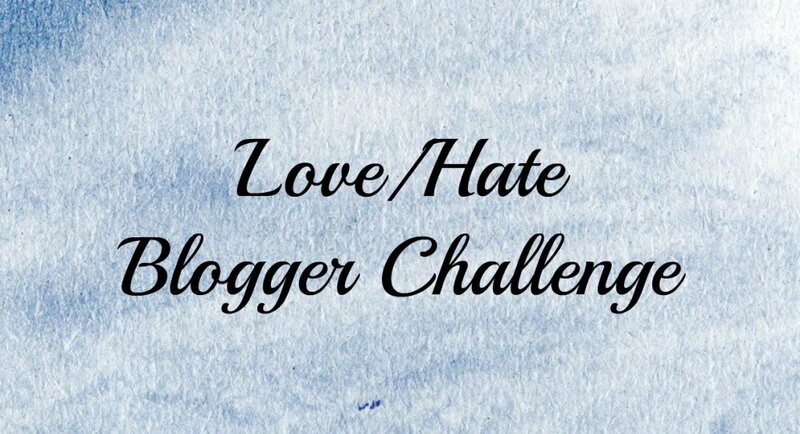 I would like to nominate following wonderful bloggers for this challenge.